Nancy Mehl is a best-selling, award winning author who lives in Missouri, with her husband, Norman, and her Puggle, Watson. 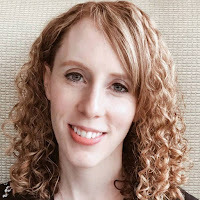 She’s authored over thirty books and is currently writing a new series for Bethany House Publishing. 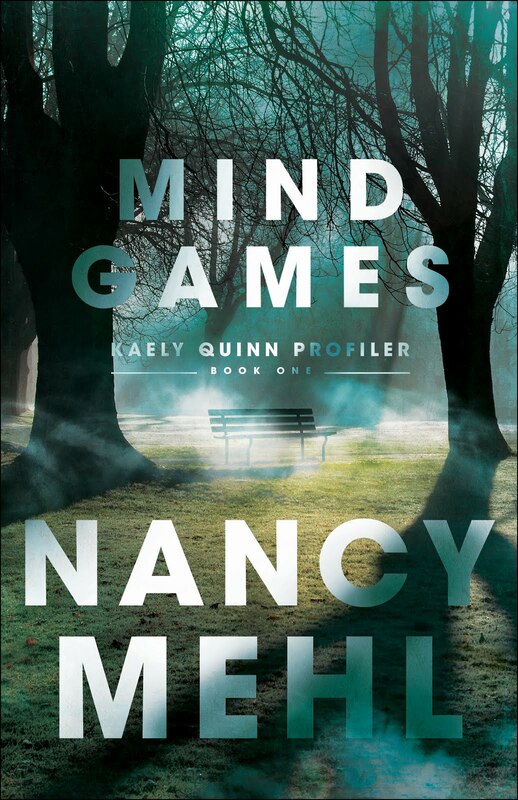 The Kaely Quinn Profiler series kicked off with book one, MIND GAMES, in December of 2018. 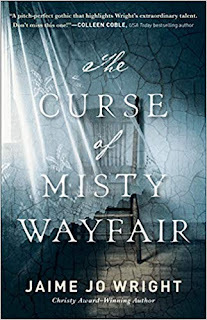 In 2019 look for her books in The Mysteries of Lancaster County series – co-written with her daughter-in-law, Shaen Layle. and love interests who have history with one another. She enjoys focusing on the restoration for emotional brokenness that only the true Redeemer can bring. ​Writing has always been a constant in her life, from childhood puppet show scripts to college chapbooks and novellas. Aside from writing novels, she also currently dabbles in the world of the word with weekly blogging and monthly podcasting. 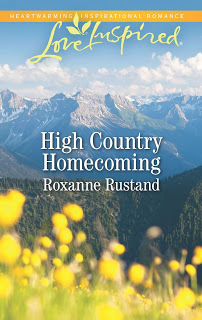 Libraries are near and dear to her heart, as she worked for nearly ten years as Youth Librarian for a regional, rural library system. She's married to the love of her life and is a blessed mama to two adorable little boys. You can learn more about her by visiting her website. Recently, it was my privilege to co-write a book with my wonderful, beautiful daughter-in-law, Shaen. I’d never co-authored a book before. Would it work or would it be a disaster? I have an incredible agent, but he’s very cautious. He warned of possible problems, and I listened. But sometimes you just know when something’s going to work. And in my heart, I knew this would. Were there differences between us? Yes. Shaen is a plotter and I’m more of a pantser. A pantser is a writer who goes “by the seat of their pants.” I do plot toward the end of a book, but at the beginning, and well into the middle, I like to let my characters go in a different direction if I think it will help the story. So, Shaen and I sat down and plotted. And then, as we were writing, I “pantsed.” As we took turn writing chapters. Shaen stuck to our plot, and then I’d send her a chapter that had nothing to do with it! I’d had a great idea! LOL! Through it all, Shaen was a champion. We never got upset with each other. She went with my “pantser” ideas and I worked harder to stick to the plot…sometimes. We loved writing together, and we were surprised to find that at times, we couldn’t remember who wrote which chapter. The writing sounded the same! Anyway, I hope readers will enjoy our first book together, WAVES OF DOUBT. Leave a comment about this post, along with your contact information, and on Friday, I’ll pick someone who will win a copy of our book! 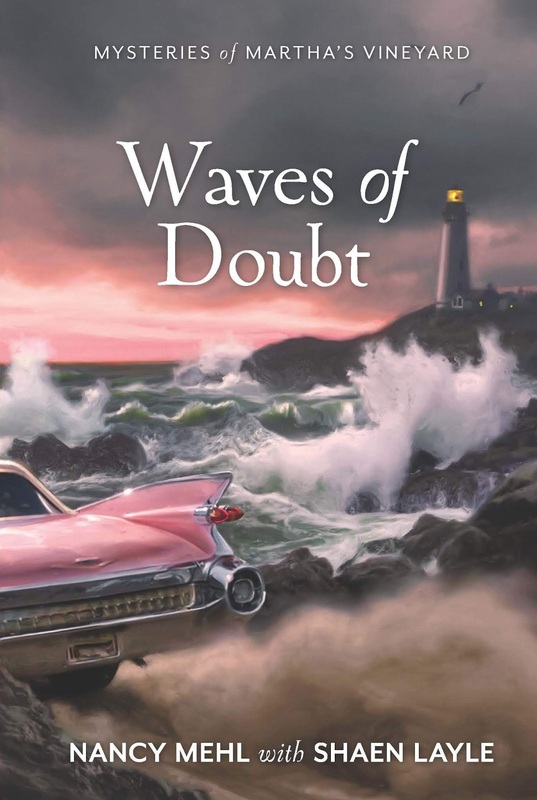 Buy a copy of WAVES OF DOUBT! 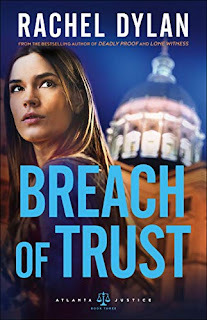 Series, Justice Breach of Trust. 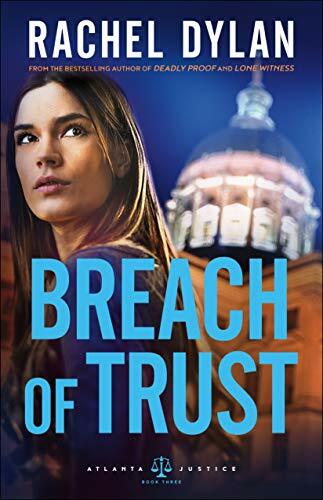 You can pre-order Breach of Trust here. 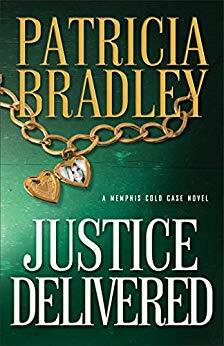 On Tuesday Patricia Bradley will tell us What’s Hot in Inspirational Suspense and Mystery. Wednesday Nancy Mehl talks about her first experience co-authoring a book. 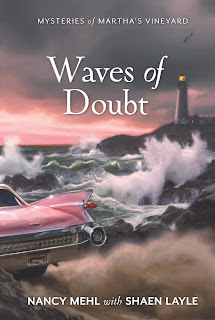 She will be giving away a copy of WAVES OF DOUBT, written with her daughter-in-law, author Shaen Layle. eccentric. However, on the evening of the event, Virginia is a no-show and nowhere to be found, and the valuable museum artifacts in her possession are now missing as well. As Priscilla delves into the mystery of Virginia’s ill-timed disappearance, a seemingly unrelated puzzle emerges. Could a rash of random cemetery plunderings somehow be connected to the missing historian? 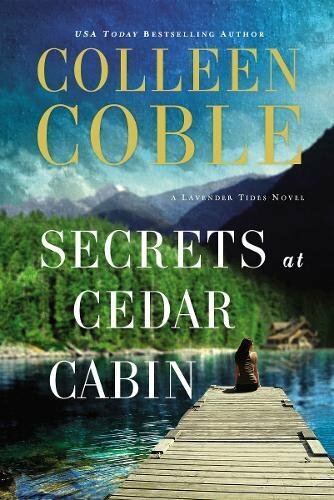 As pressure builds to find Virginia and the missing priceless artifacts, she begins to doubt her own instincts—especially when she spies Gerald having mysterious dinner meetings with a lovely blonde-haired woman. Order WAVES OF DOUBT here! 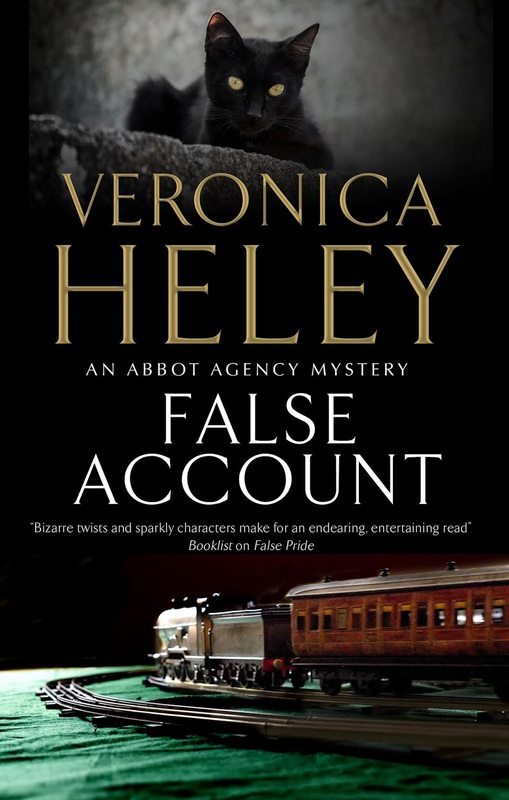 On Friday we’ll interview British author, Veronica Heley. She’ll be talking about her new books, FALSE ACCOUNT and MURDER BY SUGGESTION. 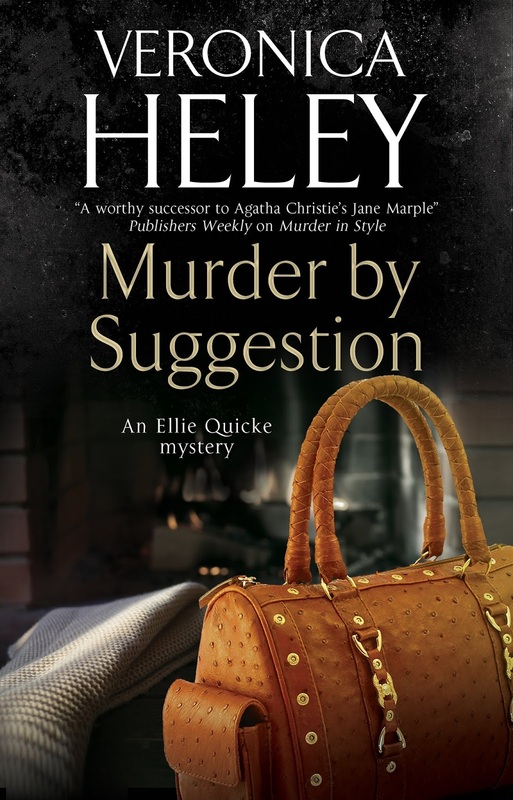 Someone will win an eBook copy of MURDER BY SUGGESTION! Ellie Quicke is shocked when her daughter, Diana, turns up at her door with a suitcase in tow. Bunny Brewster has died of an overdose, and Diana’s husband, Evan, is convinced that she is responsible for his friend’s death. It seems that Diana and four other neglected, bored wives of Evan’s friends recently joked about ways to kill their husbands. Diana’s suggested method of murder involved muddling up pills – could this be how Bunny died, or was it just a tragic accident? All five women are soon causing havoc at Ellie’s house, but a further distressing development confirms Ellie’s instinct that there’s more to this than meets the eye. With the safety of her nearest and dearest at risk, can Ellie work out who is responsible, and why? 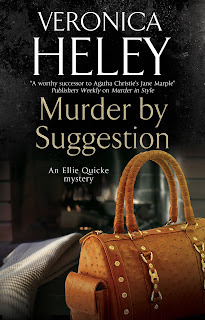 Buy Murder by Suggestions here! event leads her to worry about Marcia’s safety. Could the cats’ deaths be linked to other disturbing events? And whose account can be trusted in the web of secrets and lies which has been spun around the family? In her quest to uncover the truth, Bea’s own safety is put at risk. 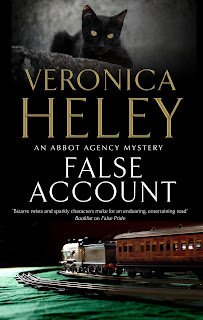 You can Pre-order FALSE ACCOUNT here! An interview with James Scott Bell--and a drawing for YOUR SON IS ALIVE! 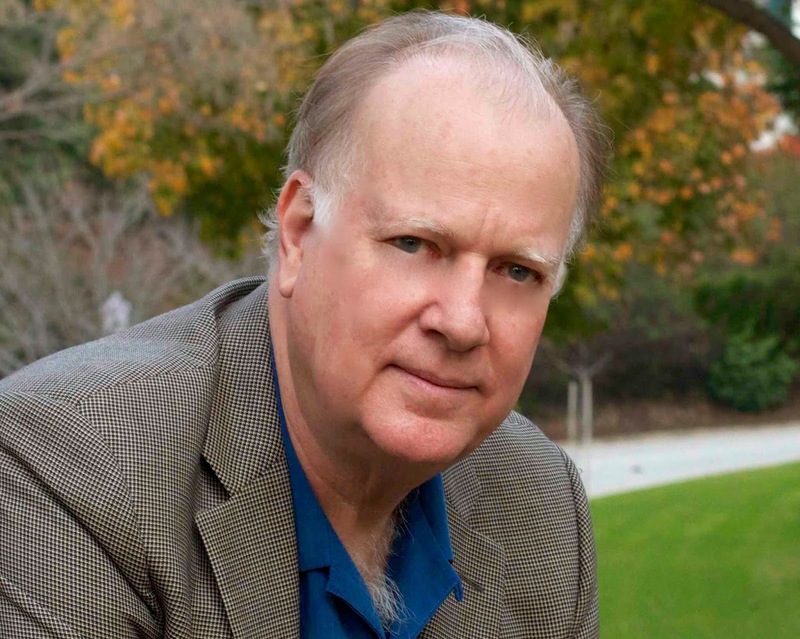 What an absolute treat we have for you today--an interview with James Scott Bell! He not only writes wonderful novels, but has also crafted a number of incredible books on writing. I've purchased every single one of them and go back to re-read them again and again. Each time, I learn something new. 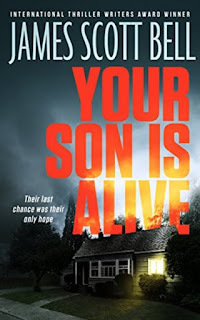 So read on, enjoy what he has to tell us today, then leave a comment to be entered in a drawing for a free copy of his latest book, Your Son Is Alive. And don't miss the link under question #6, which will take you to his website and book list! Fifteen years ago their son was taken. Now somebody says they can have him back. Dylan and Erin Reeve have lived with a gaping emotional wound ever since their five-year-old son, Kyle, was kidnapped in broad daylight. Though the shadow of their loss hangs heavy, Dylan and Erin have managed to get on with their lives, even finding bits of happiness along the way. Until one night when a crayon-scrawled note is slipped under Dylan Reeve's door. All it says is, Your son is alive. Or is it a sick game played by somebody out for money? Or something else? As clues begin to emerge—both agonizing and expectant in their implications—Dylan and Erin Reeve know they have to play this out to the end. Because it's their last chance—and their only hope—to find the son they lost all those years ago. 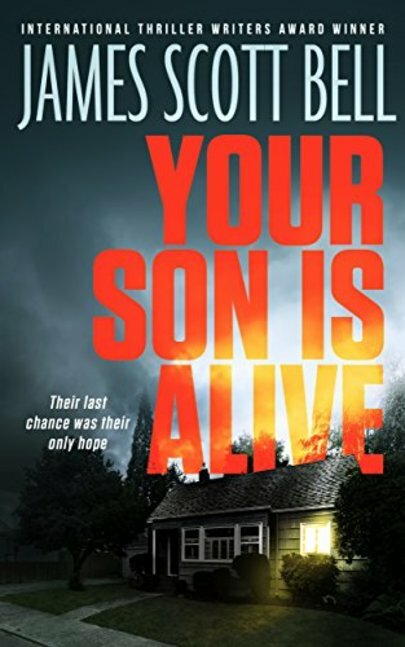 You'll be blown away by this domestic thriller with twists and turns and the beating heart of parental love. 1. Can you tell us a little bit about your journey as a writer? How long have you been writing? 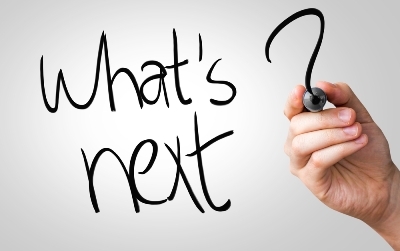 What were some of the unexpected twists and turns along the way? I always wanted to write stories. I loved comic books and movies as a kid, especially stories about heroes like Robin Hood and Zorro and Tarzan. In high school I had a wonderful English teacher, Mrs. Bruce, who thought I might have some talent. But in college I took a writing workshop with Raymond Carver, and I could not write like Carver, or even some of the “star” students. What did they have that I did not? At the end of the class I was starting to believe what certain people said: Writers are born, not made. You can’t learn to be a great writer. You certainly can't by reading books on writing. For the next decade I thought I was one of those NOT born to write. I did other things. I acted. I waited tables. I fell in love with an actress, got married, went into law. Then one afternoon my wife and I went to the movies and saw Moonstruck. It knocked me out. And the desire to write something that could grab someone emotionally came back and it’s never let me go. That was in 1988. So I started to write and study, to see if they were wrong about not being able to learn this craft. And I discovered they WERE wrong! Because I started to get published, and then I started to teach what I’d learned about writing, and my students started to get published. As for the unexpected (which is a great plot device!) I had the idea for a historical legal thriller series featuring a young woman in early 1900s Los Angeles. Bethany House liked the idea, and wondered if I would mind co-authoring with one of their established authors, Tracie Peterson. I met with Tracie and we hit it off wonderfully, and from that came the Kit Shannon series. 2. If you could go back in time and do something differently in your writing career, what would it be? I honestly can’t think of something major. Even those ten years I wasn’t writing afforded me life experience and, I hope, more maturity and wisdom than I had in my twenties. But you’ll have to check with my wife to verify. I start at my home office in the early morning hours. I love getting up while it’s still dark and making the coffee for Mrs. Bell and me. Then I try to do what I call a “Nifty 350” number of words. Sometimes a “Furious 500.” That makes the writing day (and reaching my quota) so much easier. Mid morning I’m doing some walking on the treadmill, then it’s back to writing, heading for my quota of 1,000 words. I might write in my office, or head to a local coffee establishment. I’ve found a bit of ambient noise is good for creativity. Which is why in my office I’ll turn on Coffitivity.com while I work. Mid afternoon is zombie time, and I’m useless. At about four or so I might get some more writing in, or editing. 4. Tell us something about yourself that might surprise your readers. I’ve always wanted to play the guitar solo for “Reelin’ in the Years” onstage in front of ten thousand screaming fans. Unfortunately, you have to know how to play the guitar to do that. 5. What two pieces of advice would you give to an aspiring author? The best piece of advice I got, right at the beginning, was to write to a quota. I write six days a week, and aim for a weekly quota. That way, if I miss a day, I don’t get riled up. I can do extra on the other days. I go for 6,000 words per week. I take Sunday off and find that it rests my brain and has me all the more ready to go on Monday. I advise writers to figure out how many words they can COMFORTABLY produce in a week. Then up that by 10% as a stretch goal. Revise the quota every year to fit your schedule. Even one page a day (about 250 words) equals a book a year. A ficus tree can write a page a day. Don’t be shown up by a ficus tree. Second piece of advice: be professional. Don’t be desperate around agents or editors. Believe in your work, present it with confidence, and when you get a setback, learn from it and keep writing. 6. Are you working on a new book? When might that book be out? I’m never not working on a new book. I always have at least two active projects, sometimes more. I also have several in development. At the time this interview runs, I will have a new book on an aspect of the writing craft about to come out. By the way, a list of my writing books can be found on this page. I’m also working on the next novel in my Mike Romeo thriller series. 7. 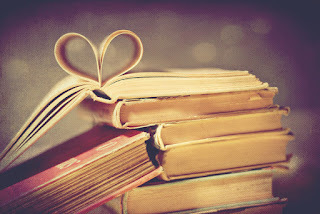 Can you tell us about what led you to write your new book? Tell us about your main characters, and the challenges they face in this story. Also, I’ve always loved philosophy and theology and thinking about deep things, especially in times of crisis. Give me Epictetus when things aren’t going my way, or Pascal when reflecting on ultimate truth. I wanted my series hero to be a fighter but also a thinker. So I made him a genius, a kid who was accepted to Yale at age fourteen. But then bad things happened … and we get Mike Romeo, living off the grid in L.A., with a tattoo on his forearm: Vincit Omnia Veritas. Truth Conquers All Things. He believes that, even as he takes on the bad guys who don’t. The one I’m working on now presents a challenge. Romeo has always been in a city, but in this one he’ll be lost and alone in the desert for a period of time. The trick will be to keep up the tension. And maybe there’s a last piece of advice. Find ways to challenge yourself in your writing, to take a risky step. You grow that way and get better, which is what this game is all about. JAMES SCOTT BELL is a winner of the International Thriller Writers Award and the author of the #1 bestselling book on writing, Plot & Structure. His novels include the Mike Romeo thriller series and stand-alones such as Your Son is Alive, Don’t Leave Me, and Final Witness. He served as fiction columnist for Writer's Digest magazine and has written many popular craft books, including Write Your Novel From the Middle, Super Structure, and How to Write Dazzling Dialogue. He attended the University of California, Santa Barbara and graduated with honors from the University of Southern California law school. A former trial lawyer, Jim lives with his wife, Cindy, in their home town, Los Angeles. 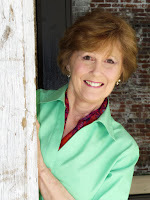 Hi suspense and mystery lovers...Mary Ellis here. While researching for my mystery, Sweet Taste of Revenge, set in Pensacola, Florida. I had the pleasure of visiting Gulf Islands National Seashore and learning all about sea turtles. Here's some info: For upwards of 150 million years, sea turtles have inhabited the Earth’s oceans. 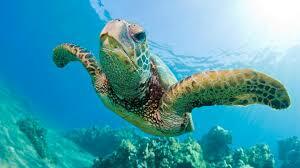 Sea turtles are well-adapted for life in the marine environment. Their large and streamlined bodies, along with their large and powerful fore flippers, allow them to migrate great distances to search for food, to mate, and to nest. Here's a bit about Sweet Taste of Revenge, next in the Marked for Retribution Mysteries: When a wealthy socialite, owner of the largest yacht manufacturer on the Gulf Coast, is found dead, PI Kate Weller is sent on assignment to investigate. Plenty of people would benefit from this socialite’s demise, including her daughter, Lainey. But Agnes Westin created plenty of enemies on her climb to the top, both socially and in business, many with a taste for revenge. 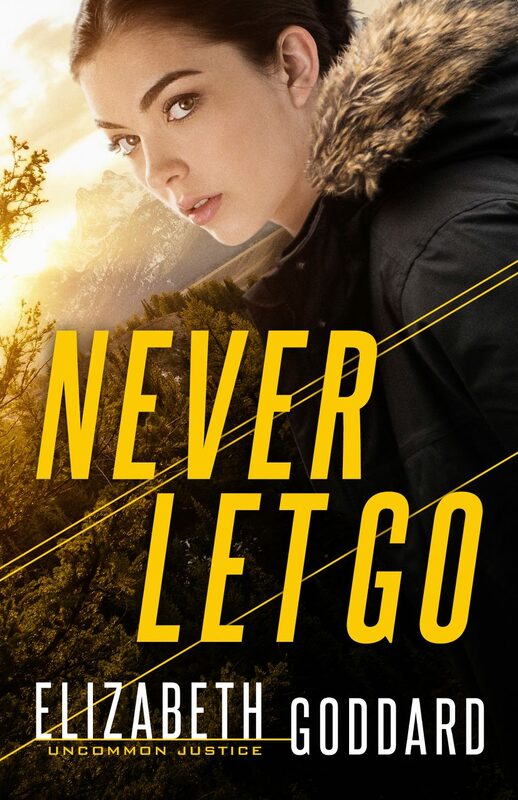 When Kate arrives in the only town she could ever call home, Pensacola, she must face why she’s been on the run for years. As a child she witnessed the crime which sent her brother, Liam, to jail. Now someone wants to make sure her suppressed memories stay buried. 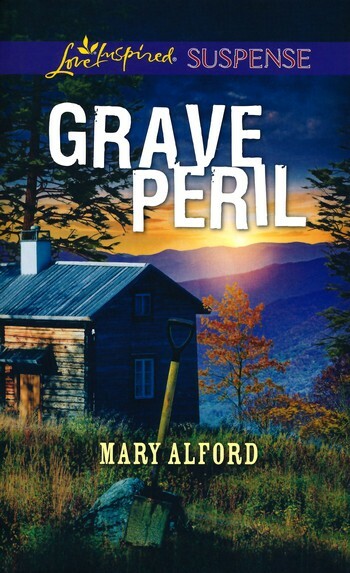 Can she find Agnes Westin’s killer and clear her brother’s name before their hometown enemy silences them forever? 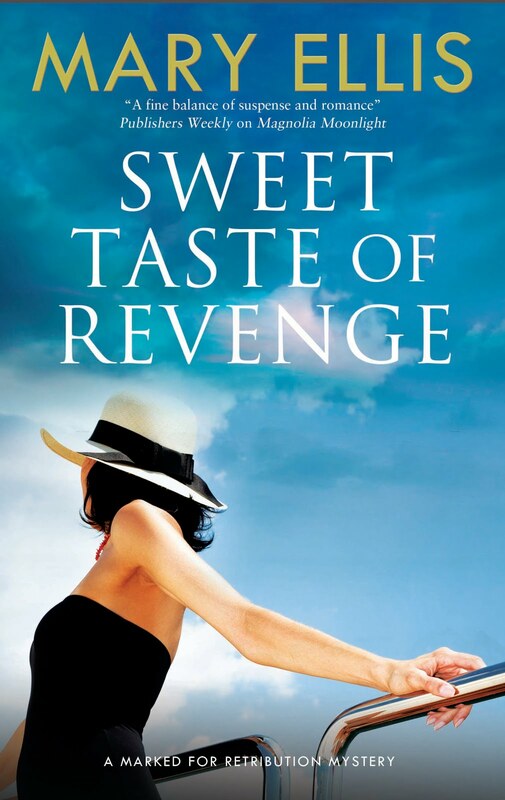 Please leave me a comment to win a signed copy of Sweet Taste of Revenge. 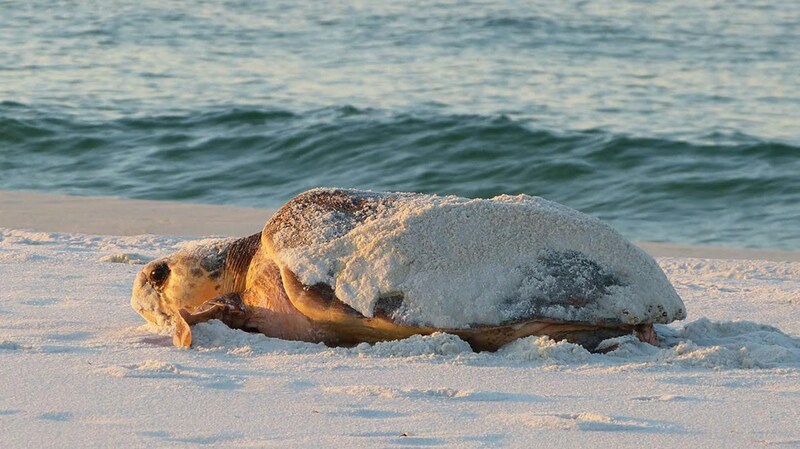 Have you ever seen a sea turtle and if so...where? US readers only. New release from Jaime Jo Wright! PRAYING YOU HAVE A BLESSED NEW YEAR!